I have been to the first and second International Conference on End of Life Law, Ethics, Policy, and Practice (ICEL1 and ICEL2). Both included world experts from a wide range of disciplines. 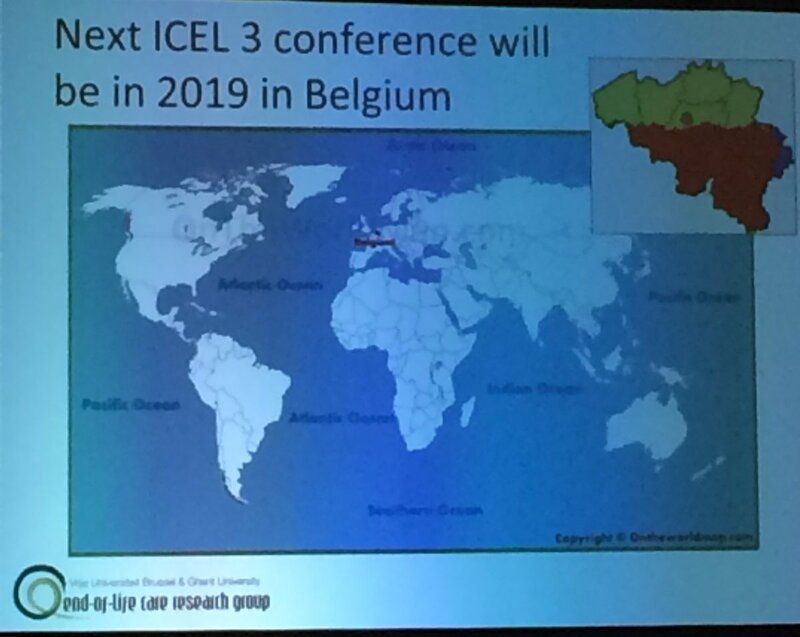 I encourage you to plan to participate in the third ICEL in Belgium in 2019.